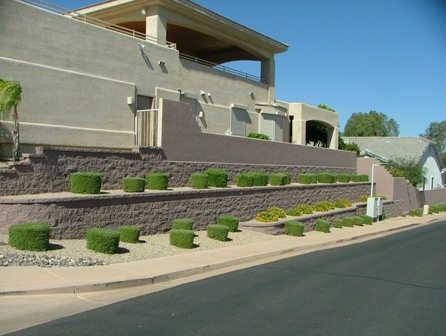 Superior Masonry, Inc., is a licensed masonry contractor in Arizona providing an unmatched level of craftsmanship. We serve custom residential, commercial and tract home contractors in Fountain Hills, Chandler, Goodyear and throughout the Phoenix metropolitan area. We are experts in masonry work of all kinds, with specialities in hillside retaining walls, commercial and perimeter fencing. MBE, SBE, and DBE-certified, Superior Masonry promises to a level of work that lives up to our name. We bring quality, professionalism and competitive pricing to every project. Contact us today for a quote on your next masonry job. 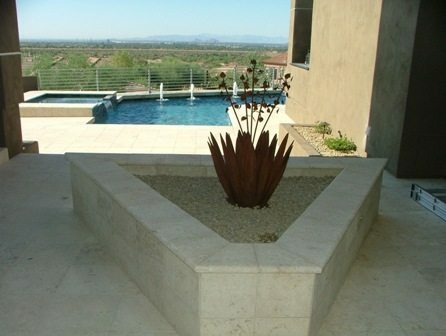 Superior Masonry offers masonry services throughout Fountain Hills, Chandler, Goodyear and the entire Phoenix region.